Need a cheap, affordable and local skip hire firm to help you with house clearances, recycling, waste disposal and more besides?  JN Skips have the vehicles, the team and the years of expertise in the rubbish skip trade along with the same day skip hire service to make sure that your junk and trash collection is ready for pickup and removal as soon as possible. 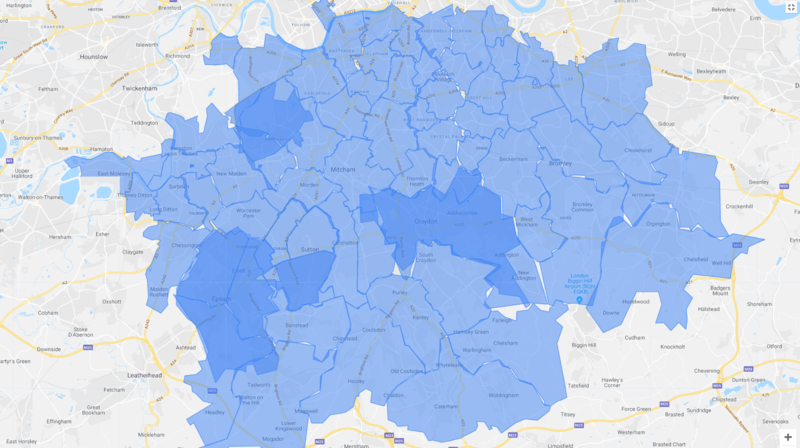 We’re proud to be offering reliable services to fit any and all budgets across Surrey, London and South London places – meaning that if you live in Croydon or beyond, you can depend upon our top team and tight-knit company to offer you dump pickup services ‘near me’. We’re focused on being your local skip lorry experts so that you can get on with any domestic or commercial clear-outs you may be busy with. Just call us on 0208 603 7363 / 0208 150 0045 07928 018 556 and we will not only fit you up with the best prices but even a same-day service if you need us. Are there cheap skips near me – you might ask! Are there reliable local skip bins near my location? Of course, there are – and JN Skips are here to offer you the very best in friendly, professional and efficient skip hire services and recycling like Cardboard, Glass, Paper, Electronic, Bottle and Aluminium recycling. Need to rent a skip for your building site? Looking to move home but need to remove fixtures and fittings? Hire a skip for a day from our local skip experts, and we’ll make sure your waste removal needs are covered from top to bottom. Why waste time carting everything out to the dump when we can take everything away for you? Rent a skip or hire a skip from us and you won’t just get that local skip hire appeal – you’ll get years of experience and a quotation – as well as timescales – that you can depend upon. Whether you need us to come and collect on the same day as you call or if you’d simply like to know more about the best rates we can bring to nearby businesses and households, we’re always here for you to talk to. We pride ourselves on our collection and disposal services – recycling wherever we possibly can – and we’ve become the local skip experts to count on for a wide range of project needs and removals. Whether you need us for a few days or even a few hours, we’re the nearest team to call if you’re based in Croydon – and what’s more, hiring us couldn’t be any simpler – give us a call or get in touch via email and we will set you up with a reliable quote. Don’t pay more for local skips – call JN Skips today for a solid quote and a speedy service that won’t skip on the quality. “I need skip hire near my location,” you may be shouting from the rooftops – look no further! Call us on 0208 603 7363 / 0208 150 0045 07928 018 556 or email us with more details and we will be back in touch with you as soon as we possibly can! Listed below are some of the principal areas covered by J & N Skips. We are your trusted skip hire and waste disposal specialists for South London and all parts of the South East region like Croydon, Wandsworth, Hammersmith, Lewisham and other places. If your own area hasn’t been included, please call us for further help and advice. There’s every possibility that we already provide rubbish clearance services in your location.